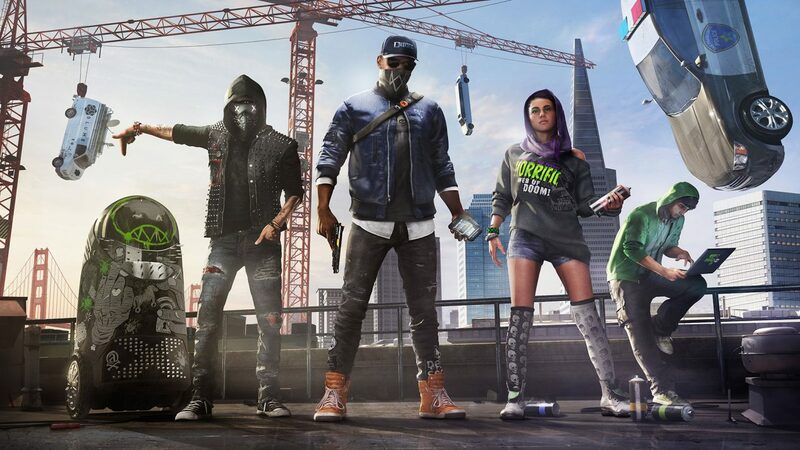 Watch Dogs 2 gets a larger world with its upcoming Human Conditions DLC, which features new missions and some familiar faces for franchise fans. 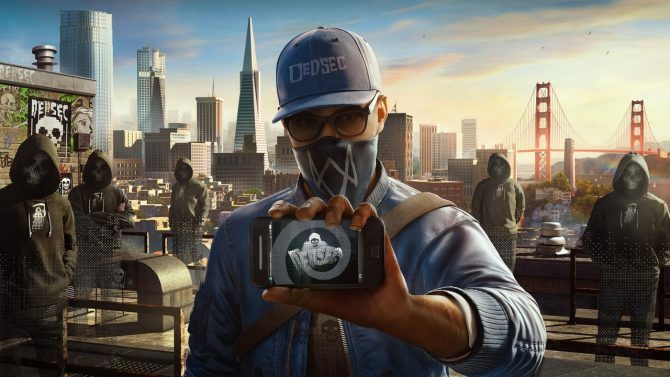 Watch Dogs 2 brought players into a tech-infused San Francisco with its debut last November, with the game’s latest upcoming DLC expansion set to make that world even larger by bringing in a few familiar faces from the series’ past. Ubisoft has provided some new details and a trailer for the upcoming “Human Conditions” DLC for Watch Dogs 2, which is set to debut next week on PS4 and in late March for Xbox One and PC. Specifically, the new DLC packs in three “new multi-mission Operations to the story,” which includes “new villains to hunt” for Marcus and his crew of vigilante hacktivists in DedSec – including a new ally you might recognize from the original Watch Dogs.